Betty, a 75-year-old female, presents with sudden onset of central vision loss in her right eye. 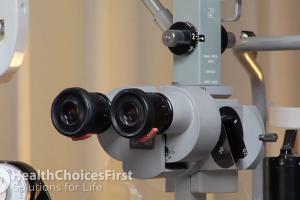 She has had ‘perfect’ vision since her cataract surgery 15 years ago. The vision loss has affected her ability to thread needles and read small print. Her sister, a heavy smoker, lost vision in her late 60s due to age-related macular degeneration. When she covers her good eye she cannot see the face of someone in front of her. The entire central vision is a grey-blank. Her peripheral vision, however, is entirely unaffected. She worries that she will go completely blind and lose her ability to live independently. 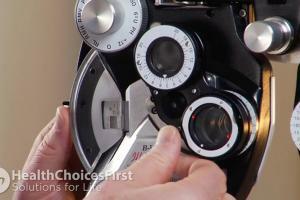 Betty is referred to a retina specialist, who diagnoses her with wet age-related macular degeneration. Injection treatments are recommended. These are administered on a monthly basis and allow for a significant improvement in acuity. Working with her comprehensive ophthalmologist and occupational therapist, Betty begins using magnifiers and new software on her computer to allow her to sew and read more easily. She still has some persistent vision loss, but is able to continue doing the many detailed visual tasks that were not possible at the time of her initial vision loss. 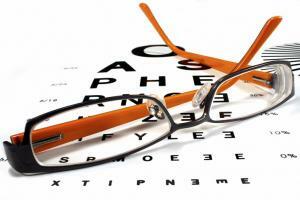 What is Macular Degeneration and How Do You Know if You Have It?Dr. David Maberley, MD, MSc. 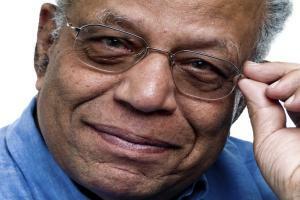 (Epid), FRCSC, Ophthalmologist, discusses macular degeneration and its symptoms. An ophthalmologist is a physician who is trained in the surgical care of the eyes and visual system, and can work with patients to assess and treat their macular degeneration. An optometrist is an eye doctor who can perform eye examinations, as well as diagnose and treat diseases of the eyes, such as macular degeneration. 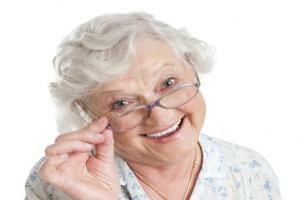 Conversation based on: Age-Related Macular Degeneration? " Betty a 75-year-old female with sudden onset of central vision loss in her right eye "
My biggest issue with both reading and driving at night as I get older is that my eye's hurt at night. I find increasing I have to watch how much I drive at night. 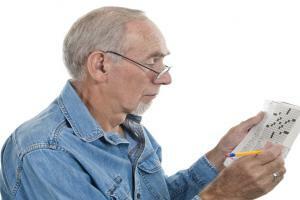 Reply to: Age-Related Macular Degeneration? " Betty a 75-year-old female with sudden onset of central vision loss in her right eye "
Generally when you hear of people losing their vision it begins in the periphery and spreads in. Why with macular degeneration does it begin in the center? I've had two eye infections that I thought were pink eye but in fact where not. One originated behind my eye and required follow up with an ophthalmologist. Are there dietary recommendations to aid in the prevention of Macular Degeneration? That's a very good questions. We've always been told that carrots are good for your eyesight but what foods really do help with diseases like macular degeneration ? Macular degeneration runs in our family. I think it is more common in people with lighter (blue?) eyes. I wonder about the vitamins recommended for eye health, if they actually work. That's interesting. I wonder what macular degeneration has to do with eye color ? Why would blue eye people be more affected ? That's really interesting as the person I know who has Macular Degeneration has blue eyes. My grandmother suffers from age-related macular degeneration. She was also referred to a retina specialist and received injection. Unfortunately she waited too long and only one of her eyes benefited from the injections. What are the side effects from these injections? Yes, the injections are directly to the eye. Would these injections be to the body or into the eye itself ? I have increased ocular pressure in my eyes so I am consistently checked for glaucoma and macular degeneration by my ophthalmologist. 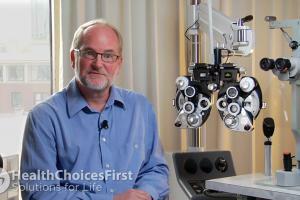 It is amazing what they can do nowadays to restore not only vision but independence.